Boom! 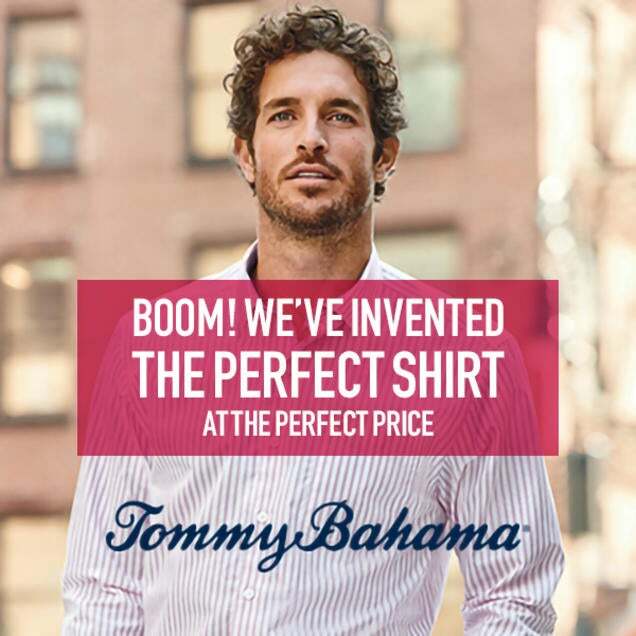 We’ve invented the perfect shirt at the perfect price. Visit our store by February 18th to shop the limited time special price.